The Mechanical Division of 4Sight is led by Matt Sehorn who is the Director of Service. Matt leads his team with over 30 years of experience in residential heating, ventilation, air-conditioning (HVAC) service, installation, and repairs. Call us today at 816.802.8460. Whatever your perfect temperature, 4Sight Mechanical will chart your custom path to comfort with the latest in American Standard Heating & Air Conditioning options. 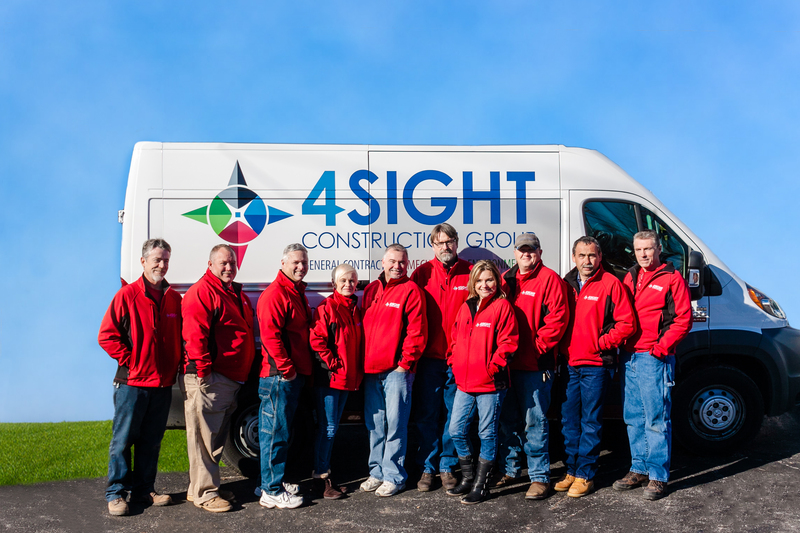 As an Independent American Standard Customer Care Dealer, 4Sight is dedicated to providing the most reliable customer service and professionalism the company was founded on. 4Sight will recommend a heating and cooling system that best fits your lifestyle. With so many options available our team will customize your comfort to meet your exact preferences. Independent American Standard Customer Care Dealer – You’re working with the finest heating and air conditioning professionals in the business! 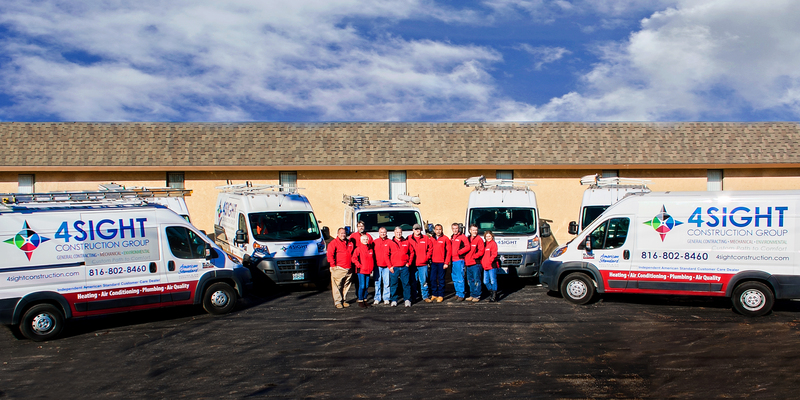 We are a family-owned and locally operated company, with roots in eastern Jackson County, Missouri (Pleasant Hill) currently serving the complete KC Metro area. Extensive experience operating with real estate, property management, and development firms. Seasonal promotions available. Financing options available with approved credit. Community support and engagement through regional sponsorships and volunteer efforts. Matt Sehorn and his team were one of the first companies in the area to offer geothermal technology as well as other green energy heating options. Kansas City Power & Light (KCP&L) Authorized Mechanical Contractor for the Heating and Cooling Rebate Program- Residents can save money when outdated equipment is upgraded to a qualifying energy-efficient heating or cooling system, installed by 4Sight. 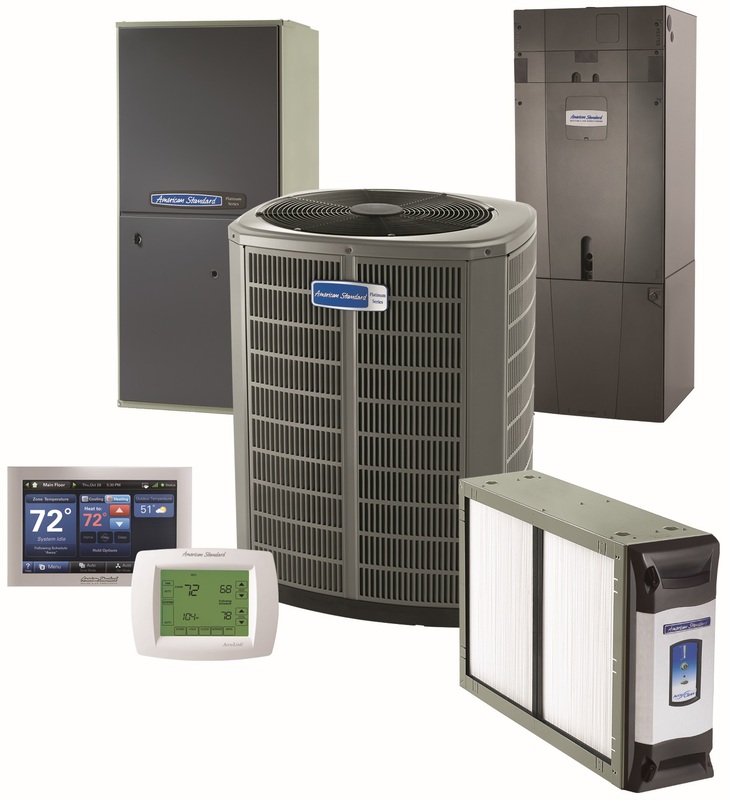 Independent American Standard Heating & Air Conditioning Dealers are committed to making sure your HVAC financing is as smart as your new system. Contact 4Sight for complete program eligibility, dates, details and restrictions. 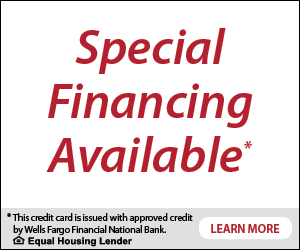 Click the button below to apply for financing with approved credit through Wells Fargo. If you would like to schedule an appointment, please fill out this section.